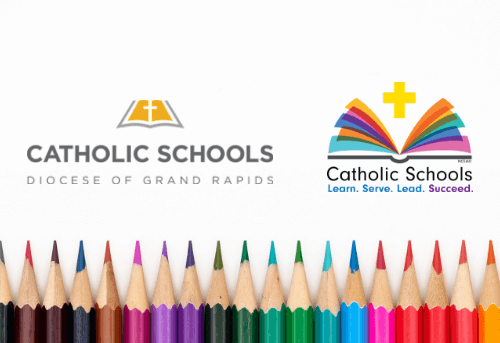 More than 6,550 students in 31 Catholic schools across the Diocese of Grand Rapids are celebrating national Catholic Schools Week, Jan. 27 – Feb. 2. This year’s theme is “Catholic Schools: Learn. Serve. Lead. Succeed.” Events will highlight how Catholic education provides lifelong benefits for students and their communities. 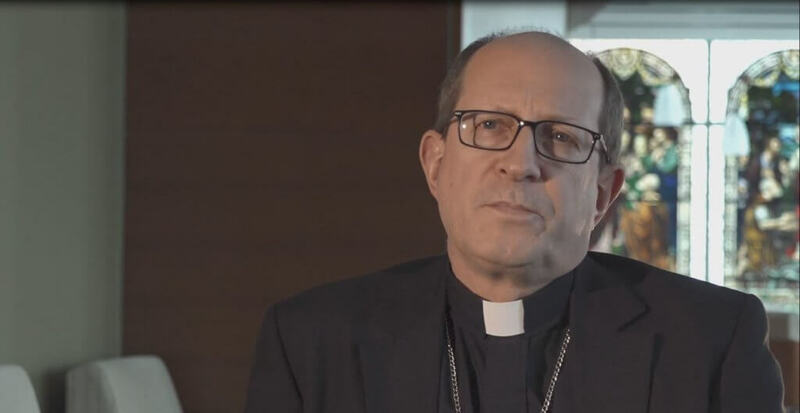 Catholic Schools Week activities at schools include a winter carnival, fundraisers for local crisis pregnancy centers, and open houses, just to name a few. Additionally, it is an annual tradition to have several hundred student representatives and educators from across the diocese gather for Mass at the Cathedral of Saint Andrew to give thanks for the gift of Catholic school education; however, this year’s Mass planned for Jan. 29 was cancelled due to weather. 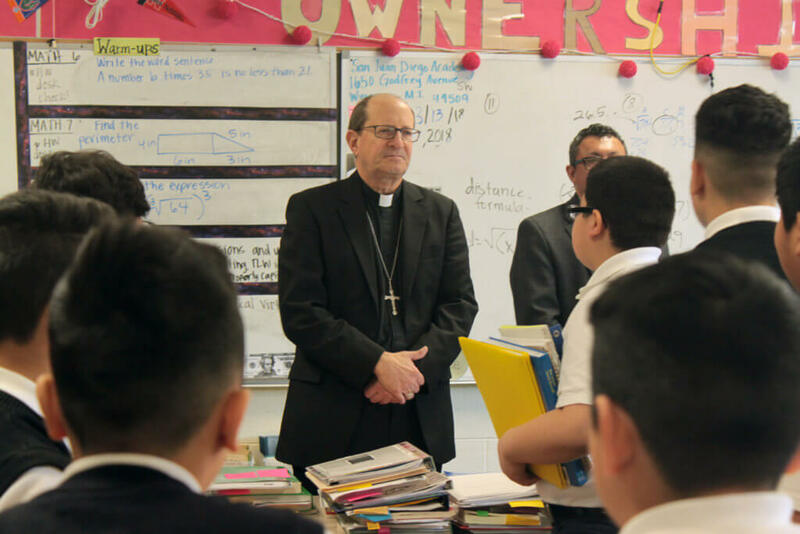 Nearly 1.8 million children across the United States attend Catholic schools. 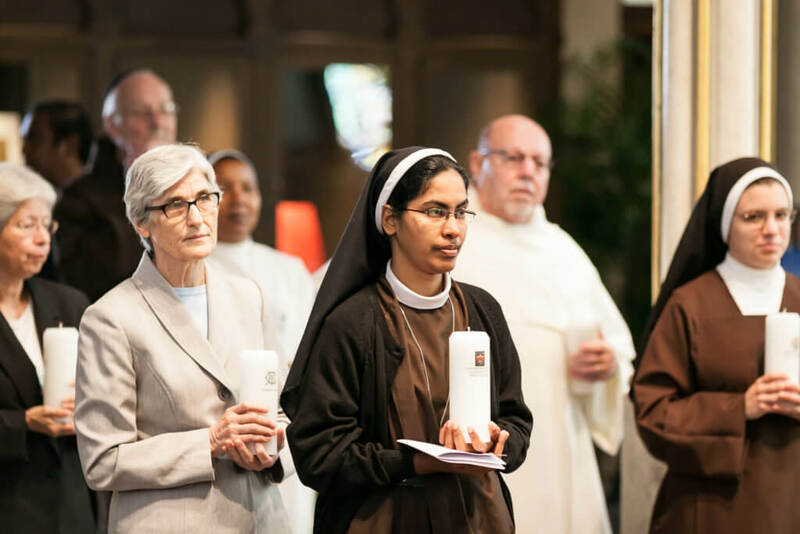 Catholic Schools Week began in 1974 and is a joint project of the National Catholic Educational Association (NCEA) and the United States Conference of Catholic Bishops (USCCB). 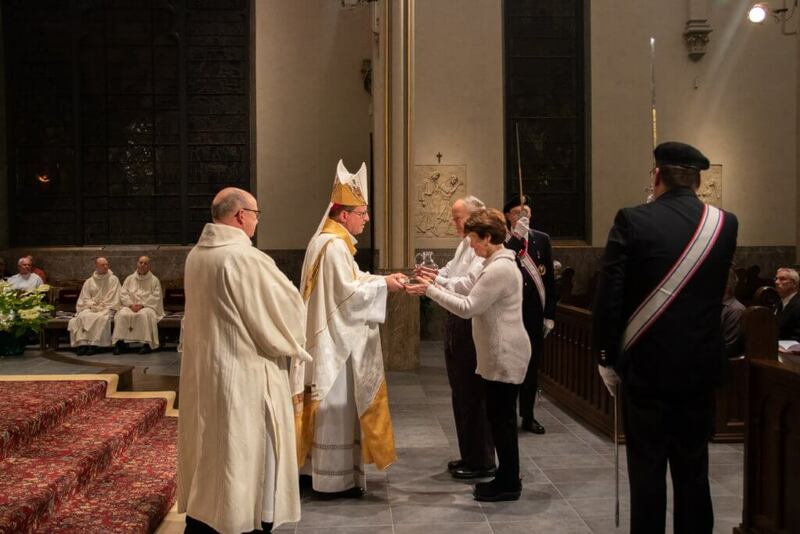 Letter to the Aquinas College community, commemorating St. Thomas Aquinas Week at Aquinas College and Catholic Schools Week.